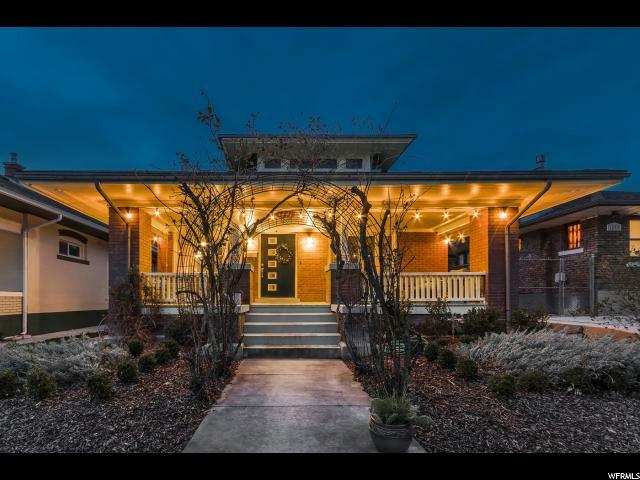 All LIBERTY HEIGHTS homes currently listed for sale in Salt Lake City as of 04/21/2019 are shown below. You can change the search criteria at any time by pressing the 'Change Search' button below. "This is it! Fully updated lower sugarhouse around the corner from Westminster park. The entire home has been upgraded. 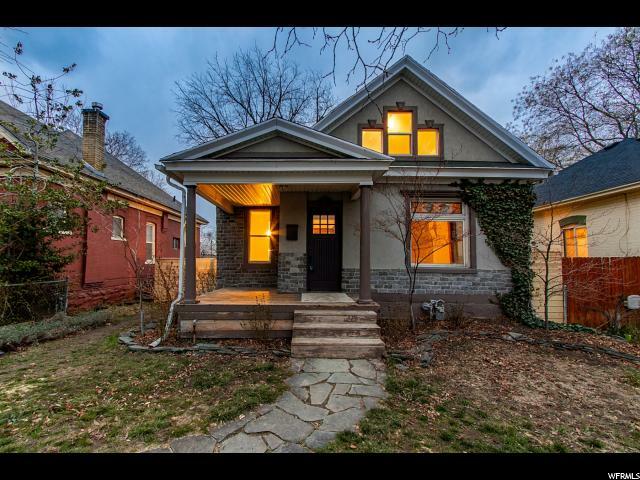 So if you are looking for a turn key property, this is it. Huge detached 2 car garage, plenty of space. Centrally located and easy access to stores, restaurants, etc.. Ride your bike to downtown Sugarhouse. You will love all of the exposed brick on the interior. It really is amazing.. "
" This is 15th & 15th at its finest. The charm of this home is amazing. Great space, with nice sized rooms. Wonderful front porch. You will absolutely love this home. New kitchen and fresh paint. Walk 100 yards to Caputo's for lunch. Or walk to sugarhouse park. "